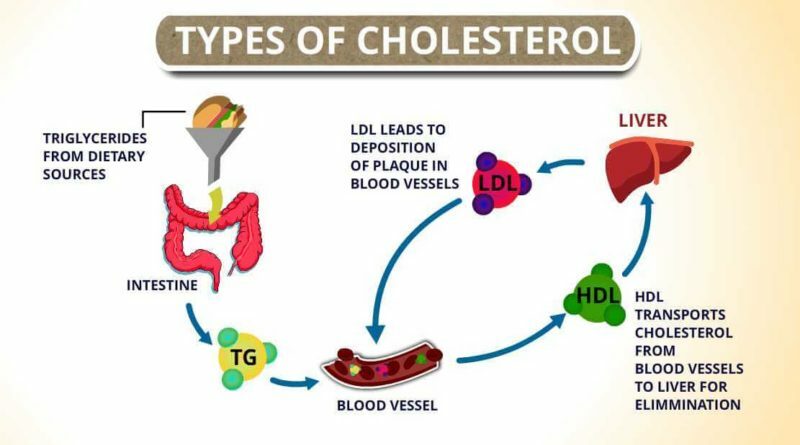 Know your enemy when it comes to harm your heart, make you weak. 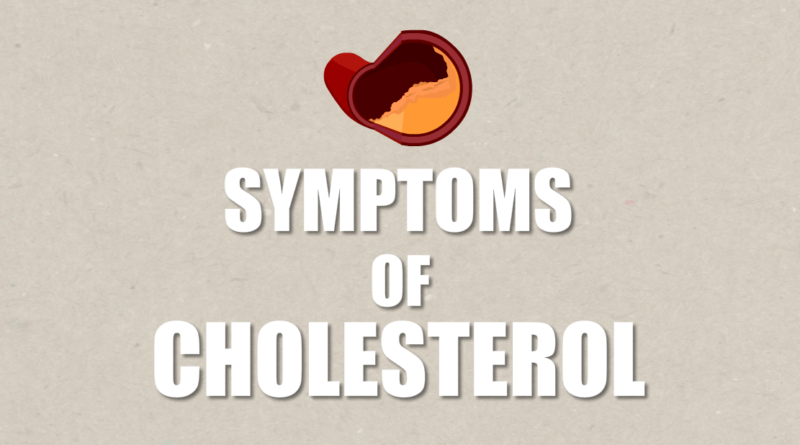 Yes, it is cholesterol, know about it and learn how to fight back. 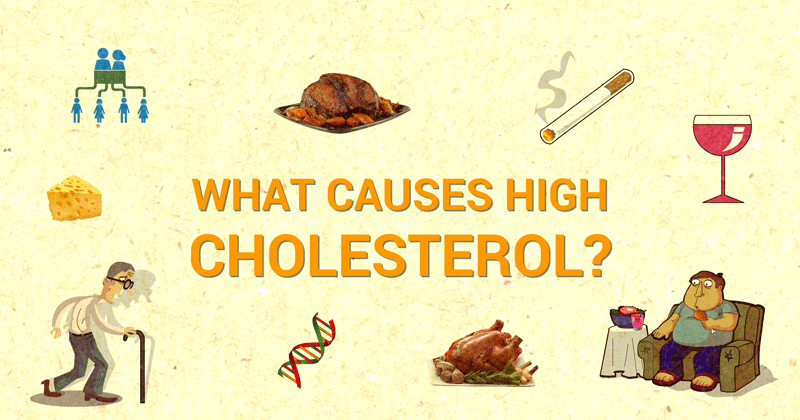 What Causes High Blood Cholesterol? 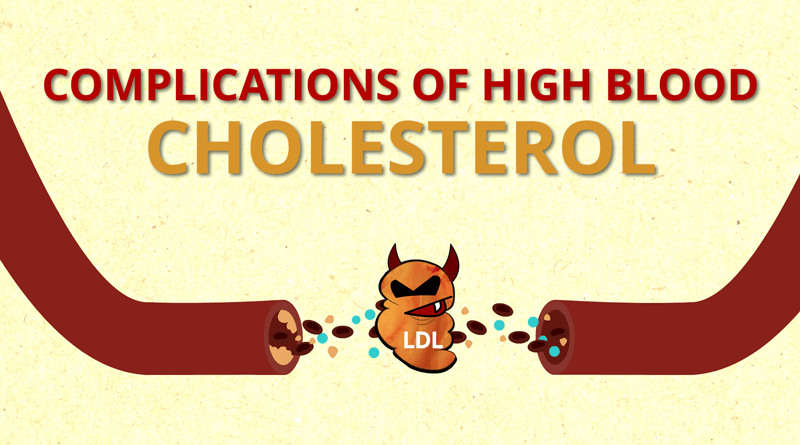 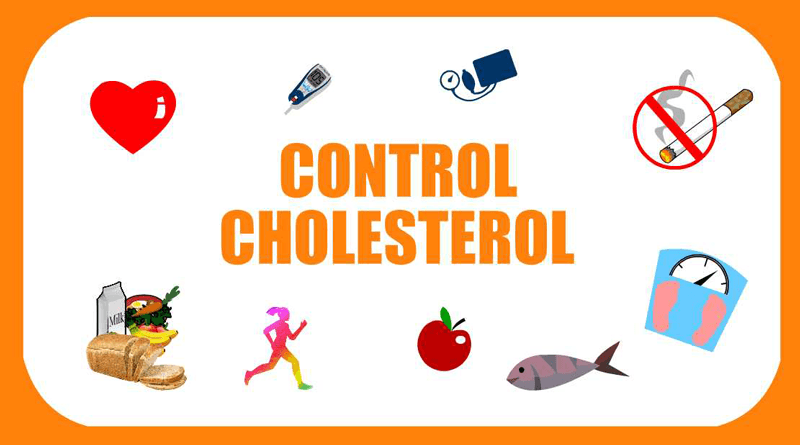 How to control high blood cholesterol? 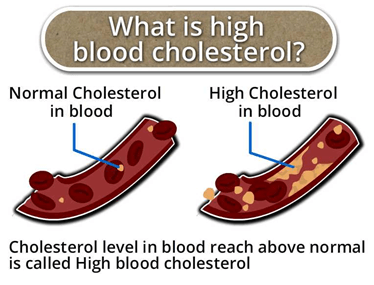 What is high blood cholesterol? 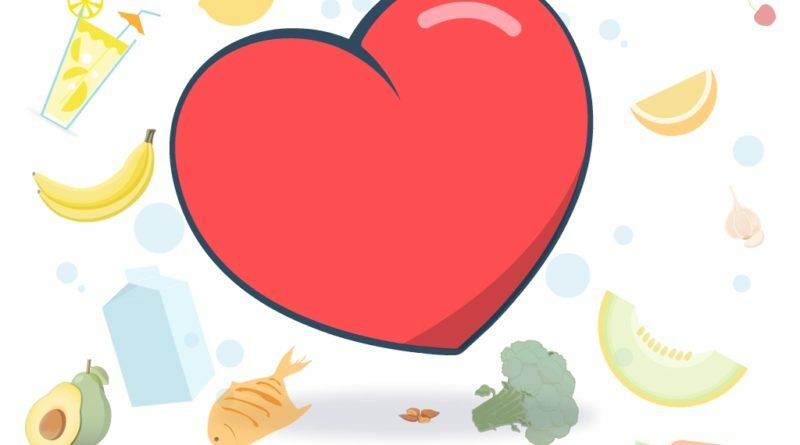 Are bananas a fruit or a vegetable? 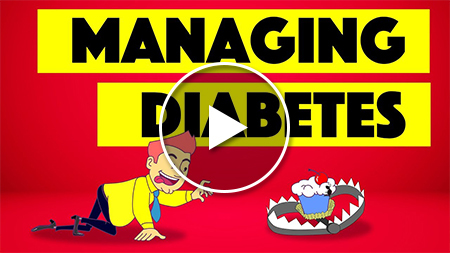 What is the main cause of gestational diabetes? 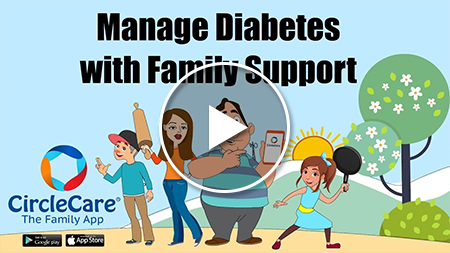 Manage Diabetes With Family Support & Care App - World Diabetes Day! 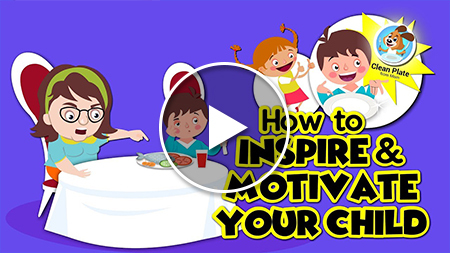 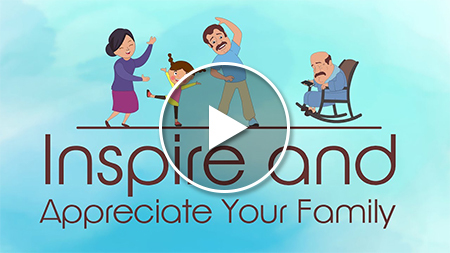 How to inspire & motivate your child with CircleCare family App? 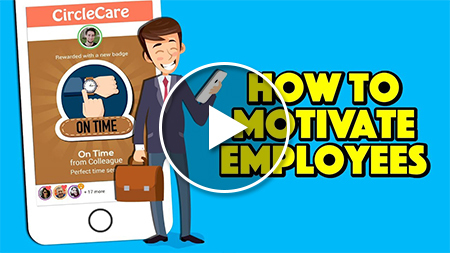 How to Inspire and motivate your employees with CircleCare App! 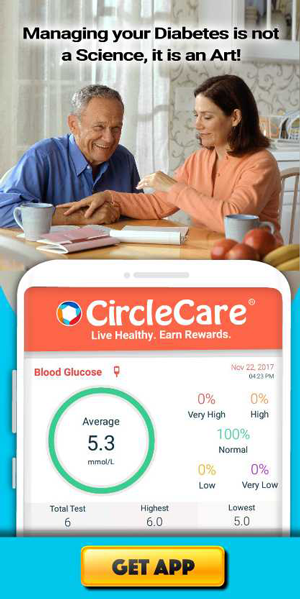 © 2015-2019 CircleCare® - KernellÓ Inc.